World number one Michael van Gerwen faces Raymond van Barneveld in an all-Dutch affair in the PDC World Darts Championship semifinals on New Year's Day. Who will take one giant leap towards lifting the famous trophy, as well as the £350,000 cheque, at Alexandra Palace? 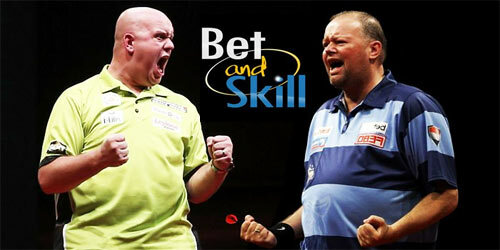 Read here our Van Gerwen v Van Barneveld betting preview with predictions, betting tips, highest odds, streaming info, bookie promotions and no deposit free bets on the match! Michael Van Gerwen booked his place in the last four with a convincing 5-1 victory over Daryl Gurney. 'Mighty Mike' fired in two 170 finishes in another dominant display and averaged 103.08. MVG has averaged between 103 and 106 in all four of his matches so far. In last the 2nd round, Van Gerwen survived a scare against Cristo Reyes, as the Spaniard lost 4-2 but finished with an average of 106.07 - the highest for a losing player in tournament history. Raymond Van Barneveld ended Phil Taylor's pursuit of a 17th World Championship title at the Quarter-Final hurdle with a 5-3 victory over his old rival. Barney threw six 180s, finished with an average of 96.31 and hit 33,33% of his doubles against the Power. He overcame arguably the toughest path to the final four including Adrian Lewis, Alan Norris and Robbie Green so far. Michael van Gerwen has won the last 3 games against Barney and enter this match with an unbeaten streak of 20 games as his last defeat came at the hands of Daryl Gurney at the German Championship last October. The duo have played reach other 43 times in total with Van Gerwen leading 26-16 with one draw between them. Van Barneveld famously knocked Van Gerwen out of last year's tournament in a thrilling last 16 meeting. 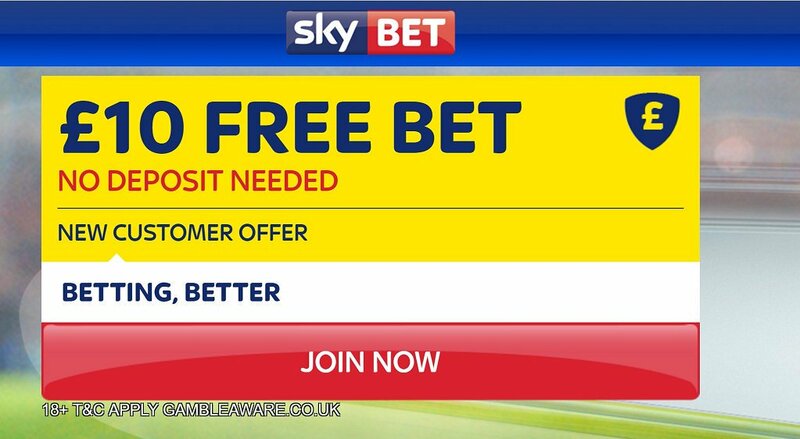 "Van Gerwen v Van Barneveld predictions, betting tips, odds and free bets (PDC World Darts Championship semifinal - 1.1.2017)"